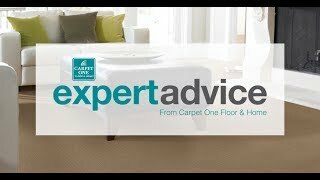 Get expert advice on picking out the right carpet style. 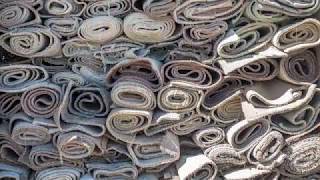 See our crew doing a carpet pull-up and taking it to the recyclers. Learn how to mix modern and traditional styles.